When you embark on the Keto diet, you are required to reduce your carbohydrate intake to less than fifty grams a day. 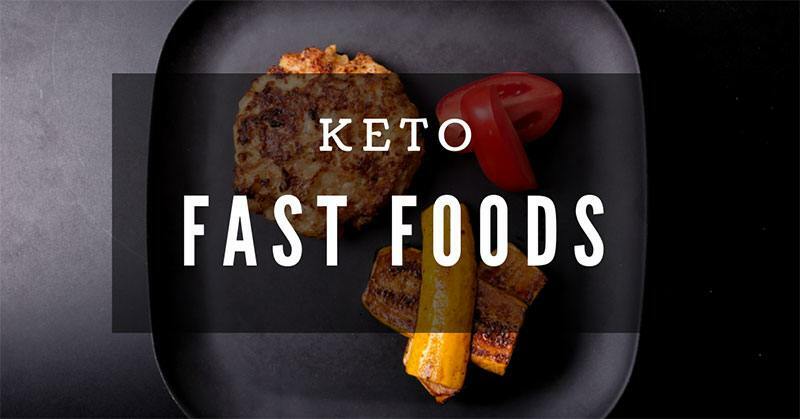 After a short while, this forces the body to go into ketosis, and the body no longer relies on blood sugar for energy but starts to use the body’s built up store of fat instead. This is why it is a useful way to lose body fat without losing muscle mass (1). It is also an easy diet to follow as there is no need to count calories or to weigh food as long as you understand the process and the foods that you may and may not eat. We’re in the world where there are tons of new diets like egg fast, and workout routines like Yoga, Zumba, and others which people follow, and some others swear by to stay fit and healthy while others follow the regimen to lose weight. These regimens are also for people who want to cleanse their bodies from toxins which might cause diseases in the long run. Sweet snacks. Sounds really good! But what if we say, keto sweet snack? Does that make sense? Is it even possible to include a sweet snack into your Keto diet routine? 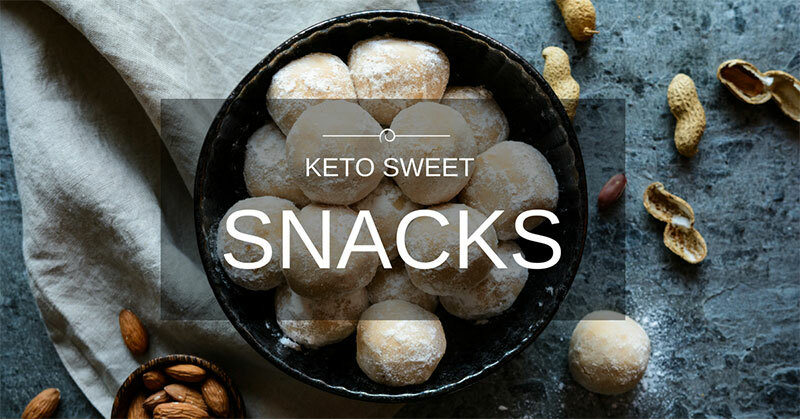 What difference does it make if you incorporate keto approved sweet snacks into your diet plan? Having a sweet tooth myself, I've always been curious whether I can eat some sweets while practicing any diet method. I don't get tempted eating food high in carbs or fat, but when it comes to sugary stuff, it's hard for me to say no. So why say no if you there are sweet snacks certified for your diet (that maybe you can eat past bedtime too!)? 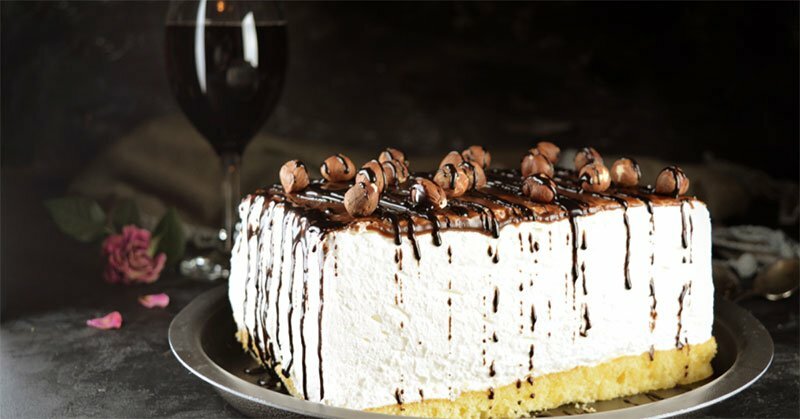 Let me share information (and delectable recipes!) about the Keto diet that I'm most happy about--keto sweet snacks! 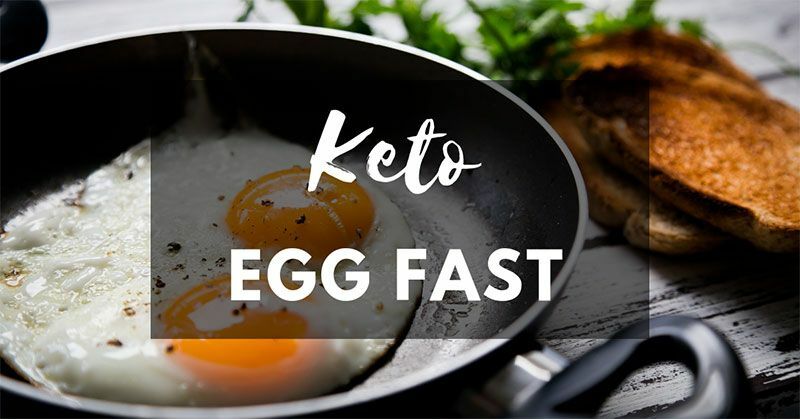 The keto diet has become more and more popular over the years as it has proven to be more efficient at ridding the body of excess weight than the low-fat diets that were previously promoted as the best way to lose weight quickly. Ketosis is now recognised as an effective way to lose weight and reduce weight related health conditions (1). This article will clarify questions related to keto fruits. Dieters who follow the Keto route will lose weight rapidly. Best of all they will be losing body fat and not muscle. The diet works by limiting the consumption of carbohydrates, replacing it with dietary fat and adequate protein. The only complaint many dieters have is that this does restrict their choices, particularly since the diet excludes starchy vegetables and many fruits. 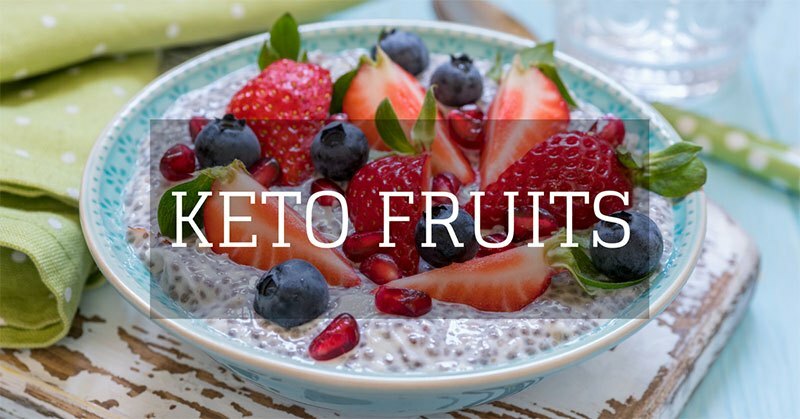 And, the question for many is how to include keto fruits into their diet. 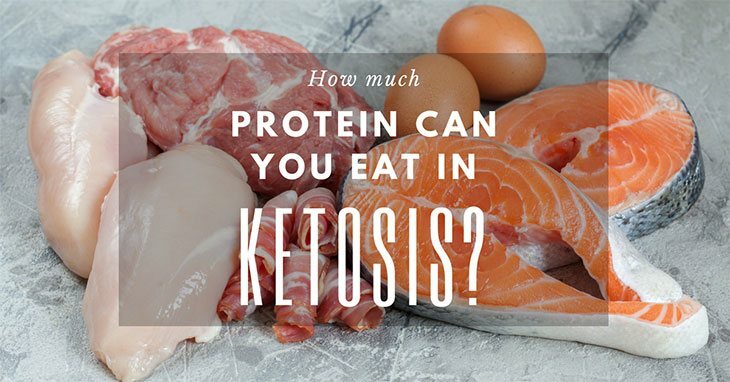 How much protein on keto? This sounds like such an innocent question. But it’s not as straightforward as it seems. If, like me, you have known about and applied the keto diet for some time, it’s principles may seem like common sense. You may have forgotten how radically different it is from the diet recommended by the U.S. Department of Agriculture, Center for Nutrition Policy and Promotion (USDA CNPP). This article is the third in our series on the ketogenic diet, so I am not going to repeat the information given elsewhere, but you may want to read the previous articles to get a better understanding about ketosis and about carbohydrates (specifically vegetables). Read moreDo You Know How Much Protein on Keto Will Be Effective? 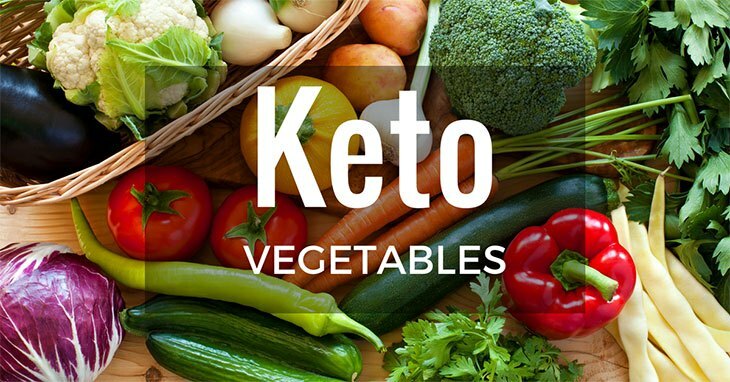 If you are trying to get into ketosis and stay there, one of the most important things to learn about is "keto vegetables" – the vegetables that are allowed in a keto diet. Some people ask which are keto-safe or keto-approved vegetables. Ketosis means that your body is producing ketones and your brain is using them as its source of fuel, instead of using glucose. That sounds simple enough. However, understanding why this switch of fuel is so beneficial to your health, and how to get your body into this state requires a bit of learning. 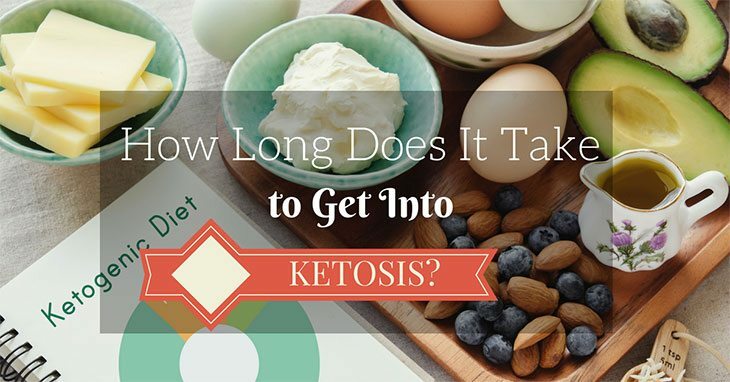 How long does it take to get into ketosis? To be honest, I hadn’t heard about ketosis until a few years ago. And I certainly wasn’t asking how long it would take me to get into ketosis! Now I’m glad that I did hear about it, and that I did get into ketosis, because it has made a significant difference to my health and my life. If you’re still wondering what ketosis is and whether it’s important, I hope that I’ll be able to answer some of your questions. At the end, I’ll be asking you, "How long does it really, honestly, genuinely take to get into ketosis?" Today, you will find a ton of diets and exercise routines people follow to either lose weight or cleanse their system from any form of junk they have consumed. 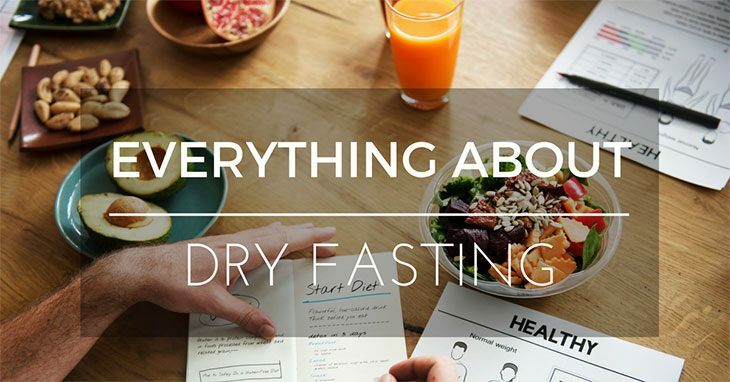 One of the types of diets many people support is dry fasting. But what is it and how can you follow it in the first place? Whether it's to get back from the holidays to prepare for bikini season, you may want to get into all new diets and fasts to achieve your ideal body. So read on as I talk about what you need to know about this fast and how you can do it yourself.